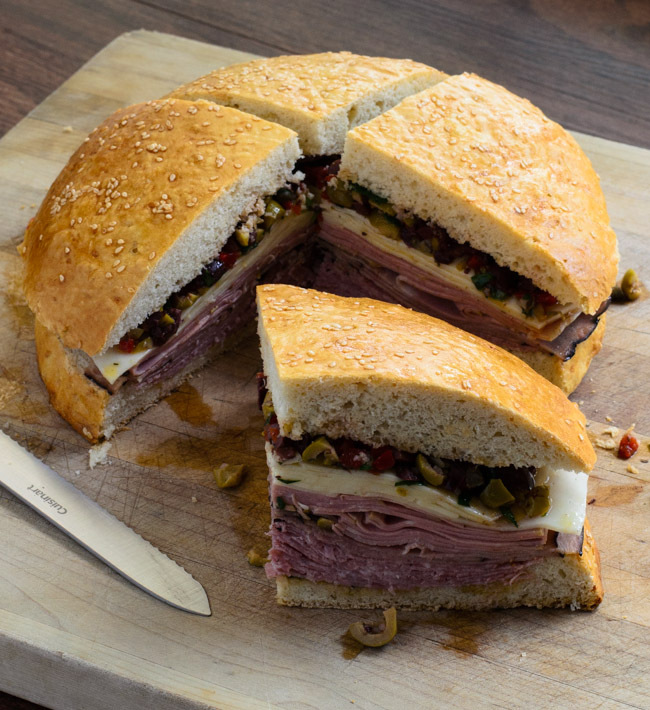 Sonoma Farm’s signature muffuletta (spicy Sicilian olive salad) consists of black olives and green olives that are cut by hand along with the celery, cauliflower and carrot, seasoned with oregano and garlic, covered in oil. The muffuletta is made in small batches. 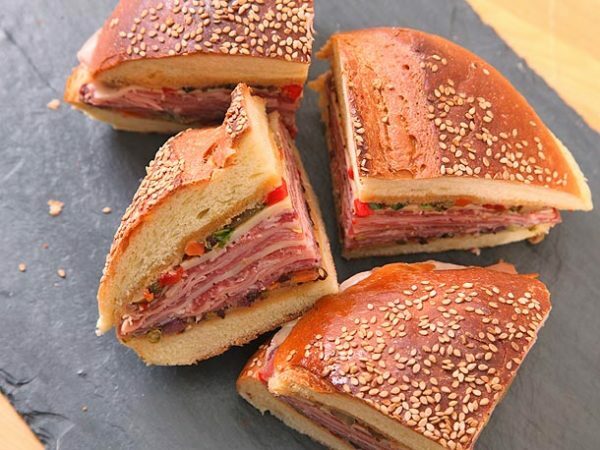 The muffuletta sandwich was born in 1906 at the legendary Central Grocery in New Orleans, where founder Salvatore Lupo created the giant stuffed sandwich for fellow Sicilians who worked at the nearby wharves and French market. 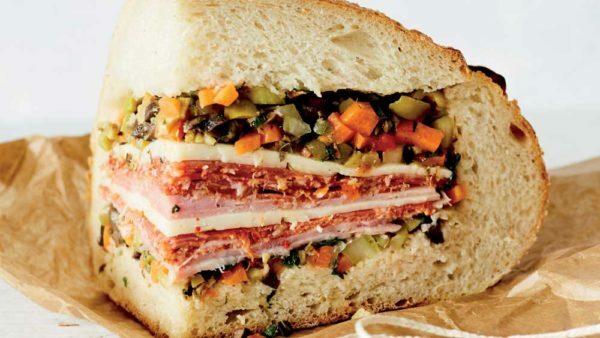 Named for the round seeded loaf of Sicilian bread that provides its foundation, the classic muffuletta is filled with salumi (cured meats), cheeses and olive salad. 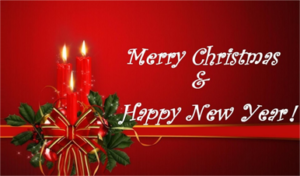 Use on sandwiches, pasta, fish, as an appetizer, a dip mix it with cream cheese, hamburgers. This is amazing on everything, can’t get enough of it, will be ordering. Thank You for excellence!!! Wonderful. Gives a kick to everything you put it on. Hard to get around my area. Muffaleta sandwiches are bomb now I can make my own. YUM!! Such a great product! Love the consistency and it’s a great addition to soup and slow cooker, but a bit too spicy for my muffalata. Won’t be ordering it again. Way too spicy for me. This is Excellent. Delicious. Fantastic. If you like olives, you will be addicted to this stuff! 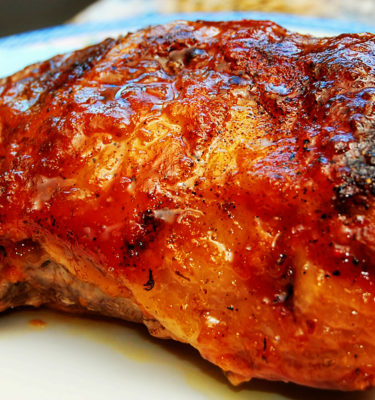 Can’t live without this product, it adds such delicious flavor to everything! When I’m lazy I boil some pasta mix this magic in and my dinner is delish!